The First BLACKKKLANSMAN Poster Is Something Else | Birth.Movies.Death. As you've surely already heard, Spike Lee's Blackkklansman went off like a bomb when it screened at the Cannes Film Festival last week. 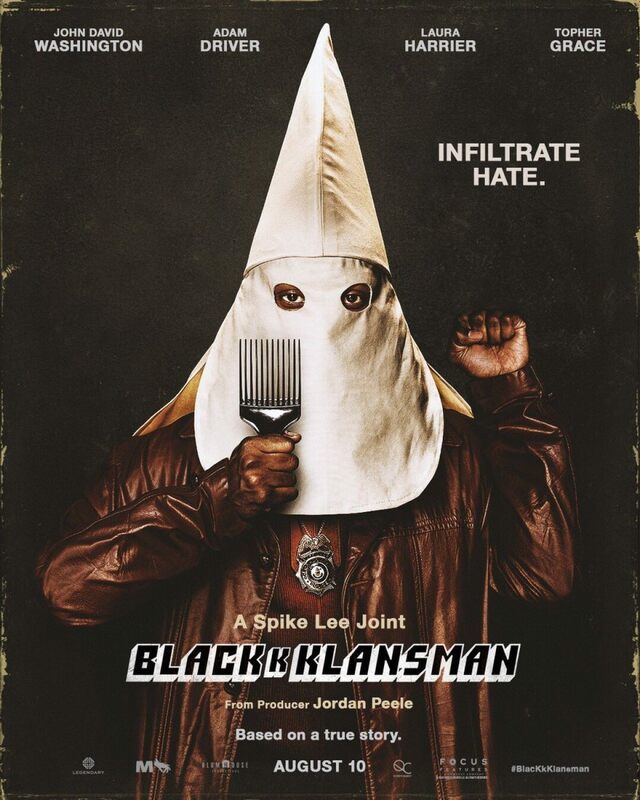 The film - which tells the stranger-than-fiction, take-no-prisoners true story of a black FBI agent who successfully infiltrated the KKK - apparently finds Lee operating at the top of his game, delivering material that's as incendiary as it is funny. We can't wait. Also, now there's this poster. Now that is one helluva one-sheet. 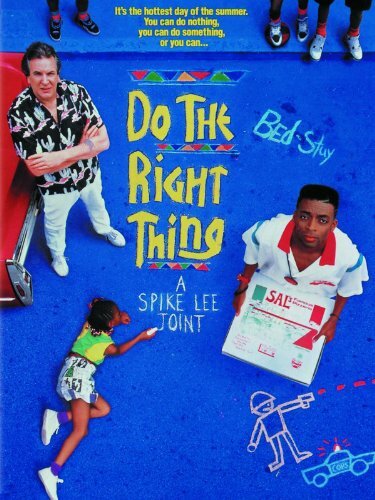 "From visionary filmmaker Spike Lee comes the incredible true story of an American hero. It’s the early 1970s, and Ron Stallworth (John David Washington) is the first African-American detective to serve in the Colorado Springs Police Department. Determined to make a name for himself, Stallworth bravely sets out on a dangerous mission: infiltrate and expose the Ku Klux Klan. The young detective soon recruits a more seasoned colleague, Flip Zimmerman (Adam Driver), into the undercover investigation of a lifetime. Together, they team up to take down the extremist hate group as the organization aims to sanitize its violent rhetoric to appeal to the mainstream. Produced by the team behind the Academy-Award® winning Get Out." Thank god we only have to wait until August 10th to see this movie. Stay tuned for more as we get closer to Blackkklansman's release date.